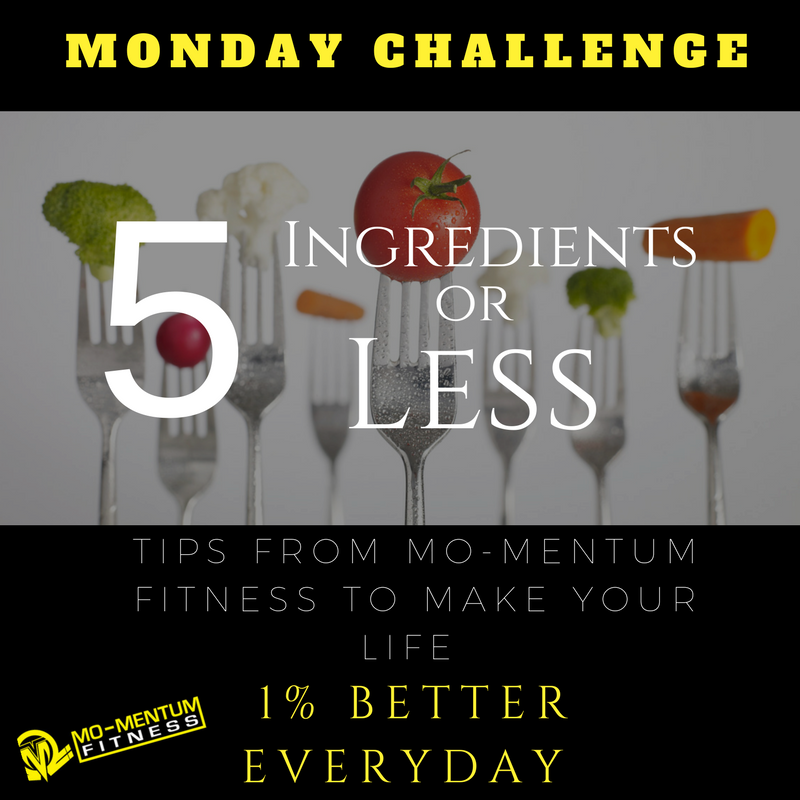 Monday Challenge: Less is More, 5 Ingredients or Less! This week’s challenge is all about how less is more! Your task this week is to only buy and consume foods that have 5 ingredients or less! It’s important for you to keep this concept in mind when you’re shopping. It’s perfectly fine for you to use more than five ingredients if you’re cooking at home! As Michael Pollan put it, the number 5 could be imaginary; someone’s random choice or personal whim, but you need to draw the line somewhere. 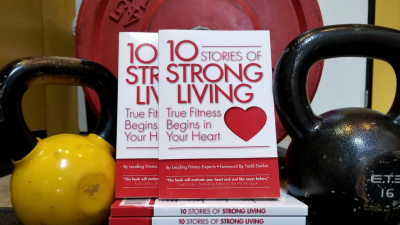 You can easily adjust the number later, but for now it’s important to learn how to examine and inspect closely what you put in your body. Read your labels and check each ingredient. Never buy anything that has an ingredient that you can’t pronounce. Do you accept this week’s FIVE Ingredient challenge? If so, commit in a comment below!